A comedy with a bite to it, this tells the story of a family gathering n the Yorkshire countryside to scatter the ashes of a man with a dark history. There are revelations all round and an unexpected treasure hunt. 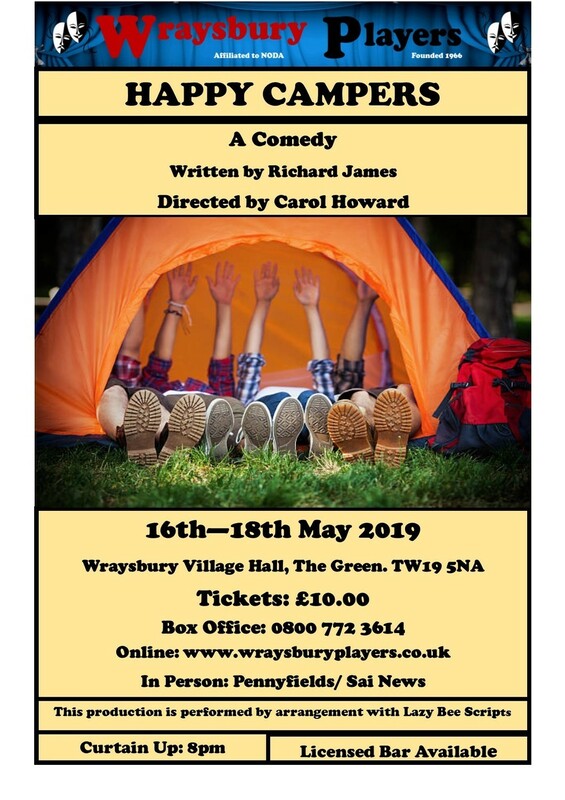 As the tag line for one of the productions put it, The excitement is in tents.